Vietnam veterans, unlike the veterans of some other wars, have not had a specific date on which their service and sacrifice could be honored. There have been no anniversary commemorations largely because of the nature and duration of the conflict. That omission has finally been rectified: the Department of Veterans Affairs (VA) has declared Tuesday, March 29, 2016 as a day to recognize the 50th anniversary of the Vietnam War and to salute the nine million men and women who served in the military during the Vietnam era. This overdue remembrance will include ceremonies across the country and a wreath-laying at the Vietnam Veterans Memorial in Washington, D.C. 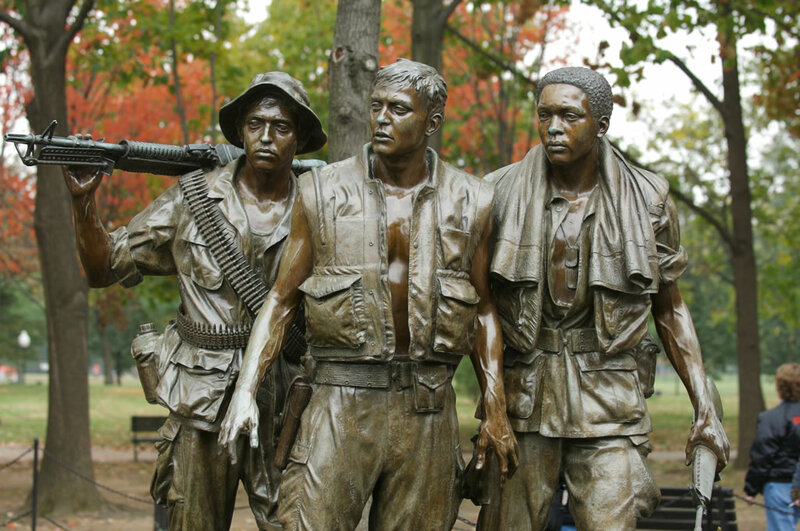 In their announcement, the VA states that the commemoration is not just for veterans who served in Vietnam, but all who answered the call of duty between November 1, 1955 and May 15, 1975. The 50th anniversary commemoration is both an occasion to thank servicemembers and their families and an opportunity to bring renewed attention and commitment to Vietnam veterans. That commitment includes ensuring that they have full access to the disability benefits and other programs they are entitled to. Marcari, Russotto, Spencer & Balaban, represents veterans who are seeking to obtain the benefits they earned through their service to our country. Call us today at 866-866-VETS or contact us online for a free initial consultation to review your eligibility for veterans’ benefits.